P3 double flick This Albert King lick is one of the ones that gets used by loads of players and though relatively simple it's a classy little phrase that's good to have in your lick Freddie King was an incredible and hugely influential blues man. King Who doesn't love BB? 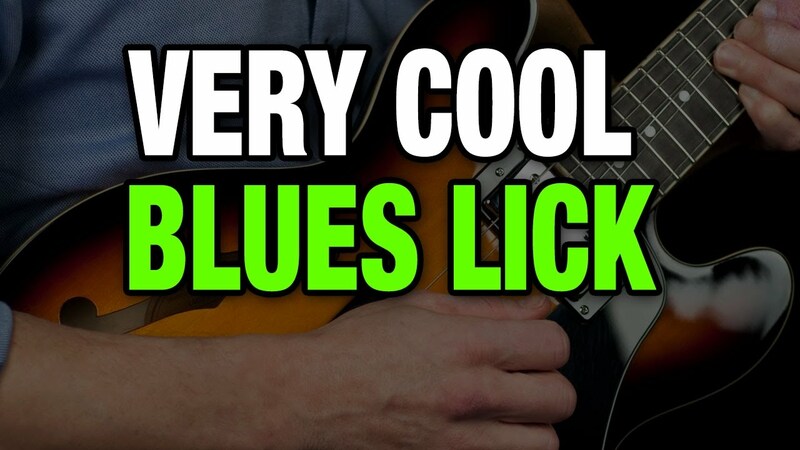 This lick works over the IV chord D7 in the key of A and it's worth noting the way the notes from the chord are used to highlight the chord change! Super cool Mixolydian style lick this week from Mr Ford.